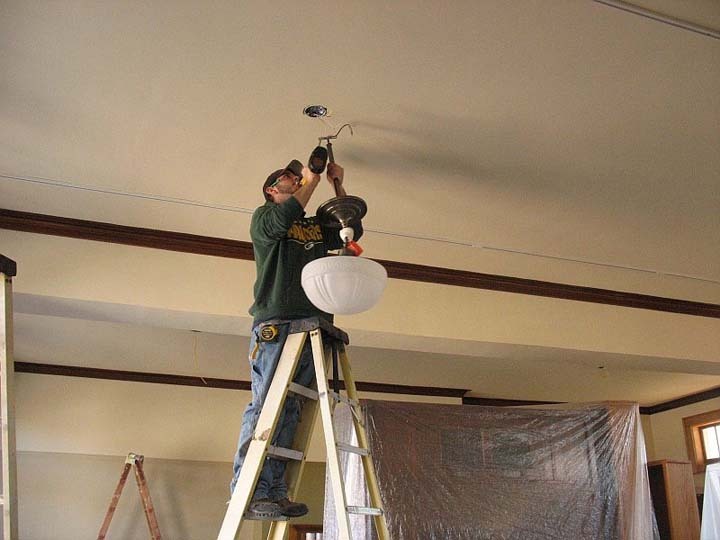 24-Hour Emergency Service For Our Customers! 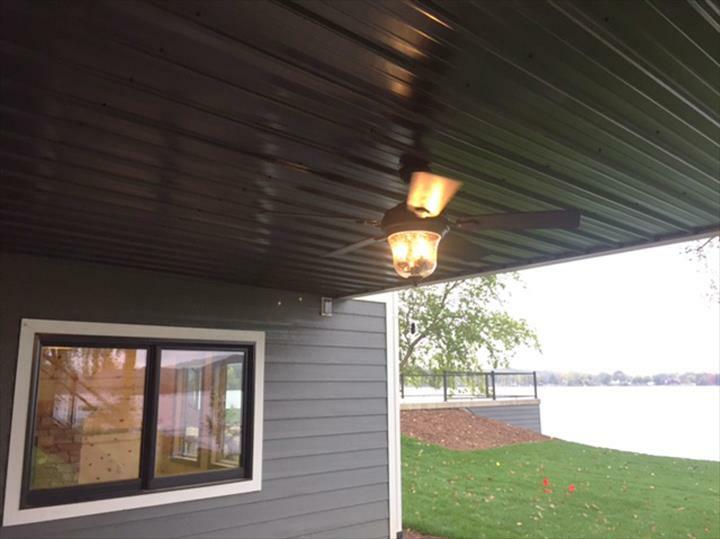 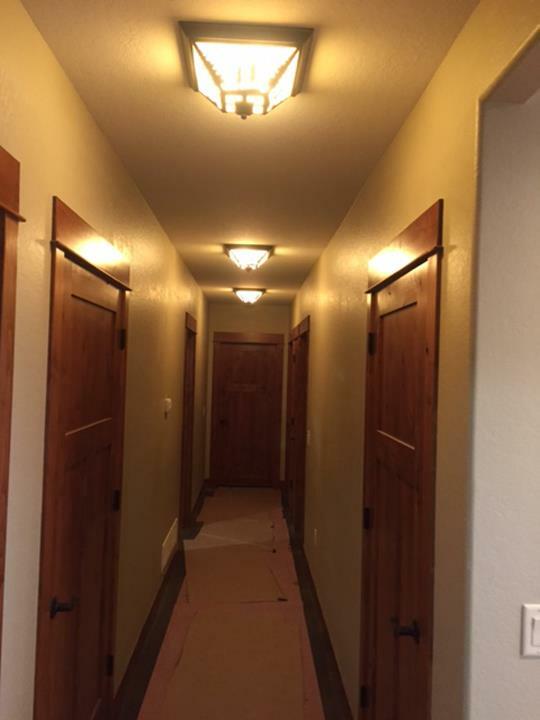 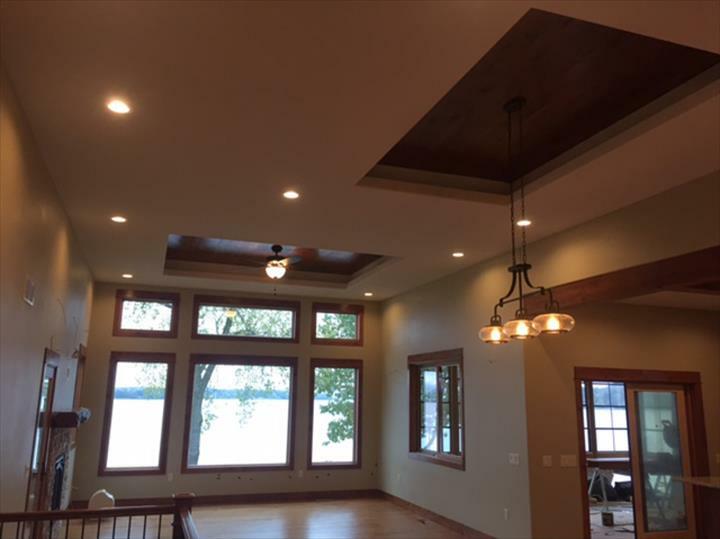 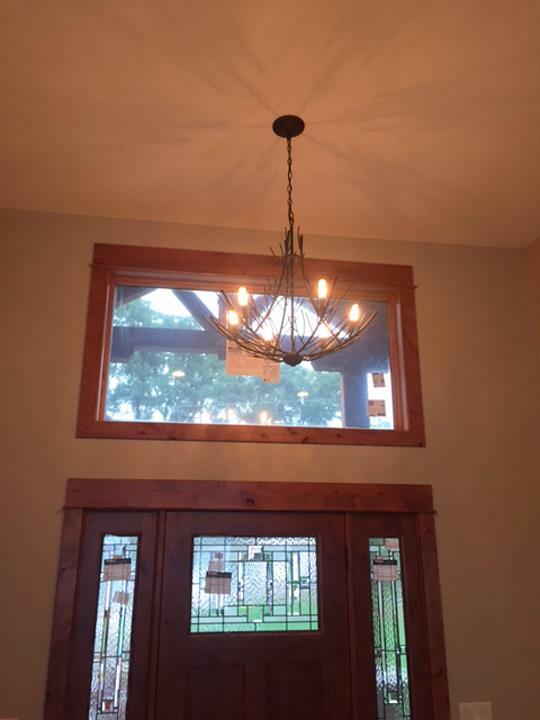 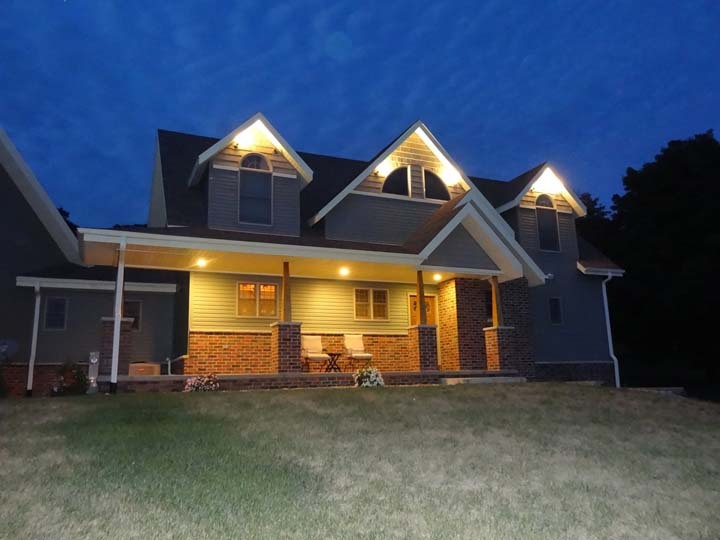 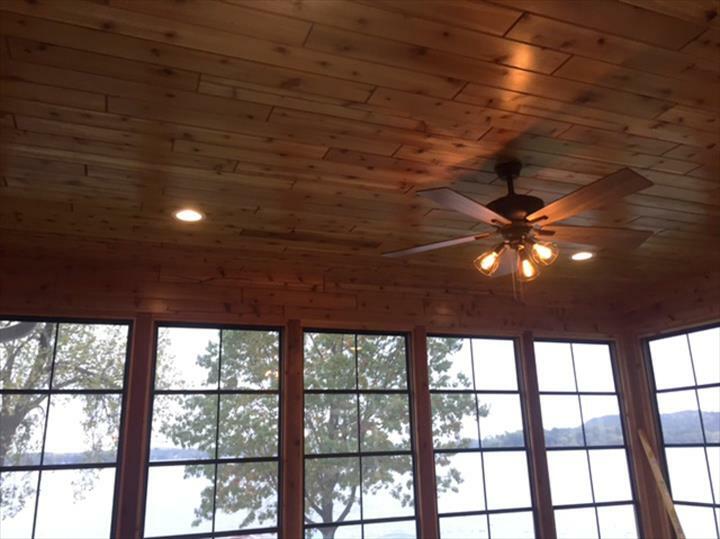 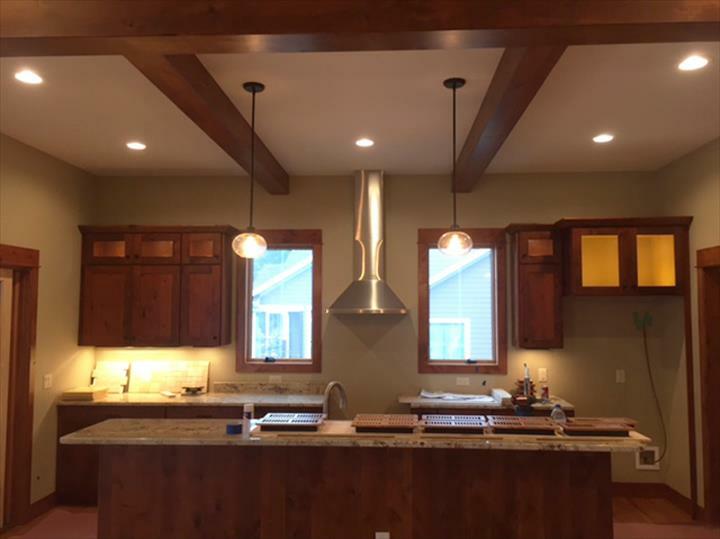 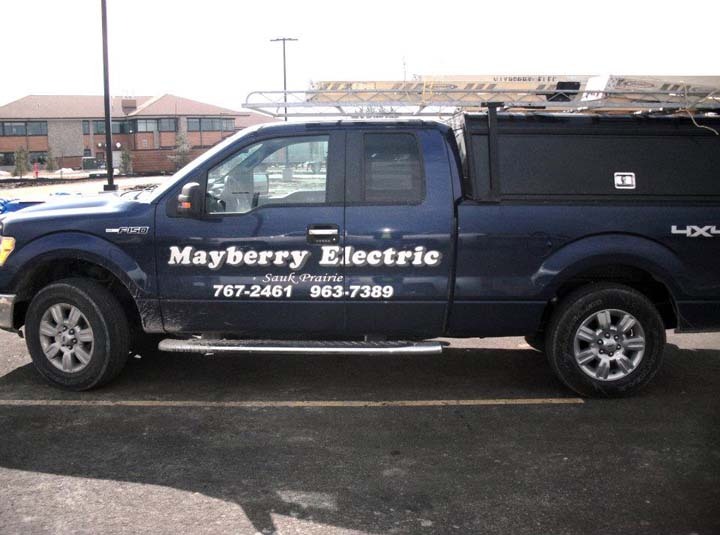 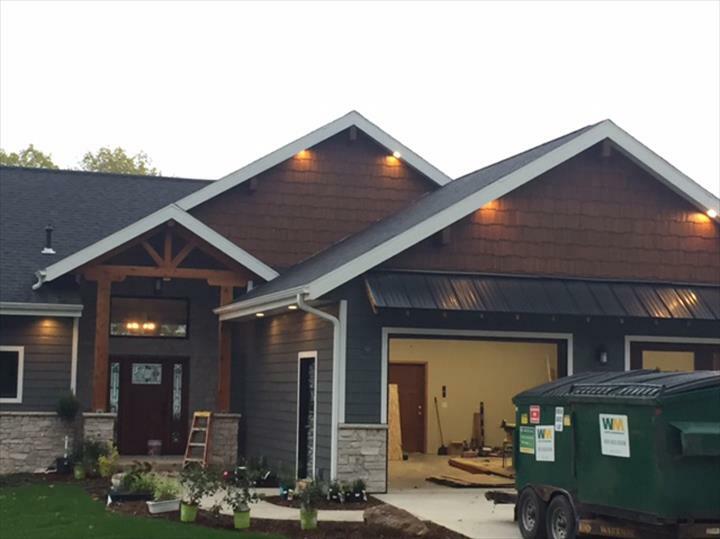 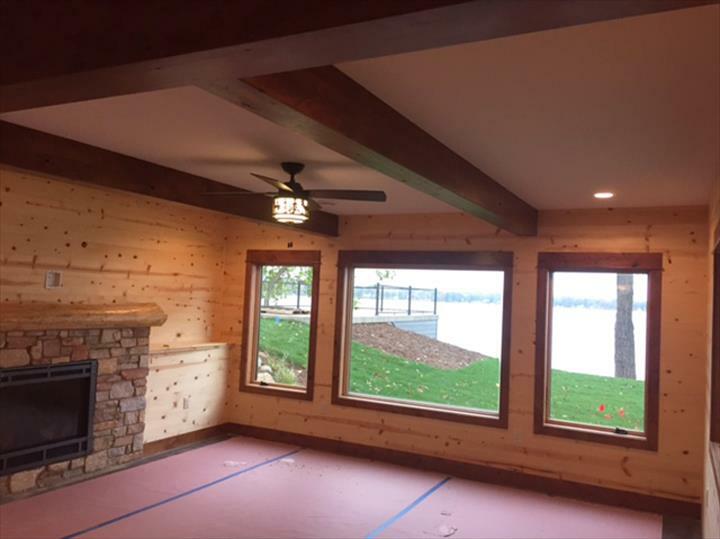 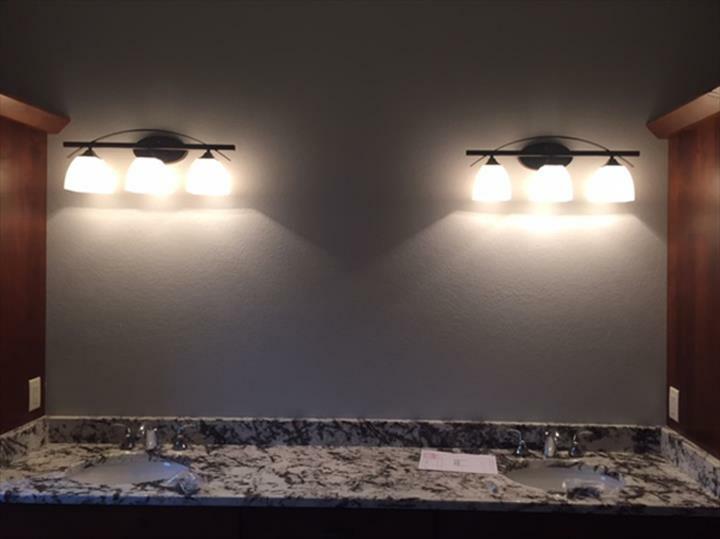 Mayberry Electric, Inc. is the area’s premier electrical contractor since 1994, serving Mazomanie, Black Earth, Sauk Prairie and all of Sauk and Dane counties for over 20 years. 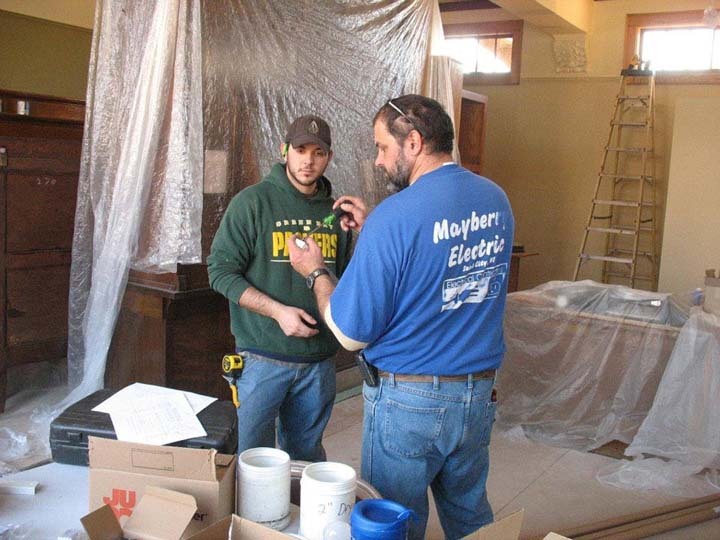 We offer 24-hour emergency electrical services to residential, commercial and agricultural clients. 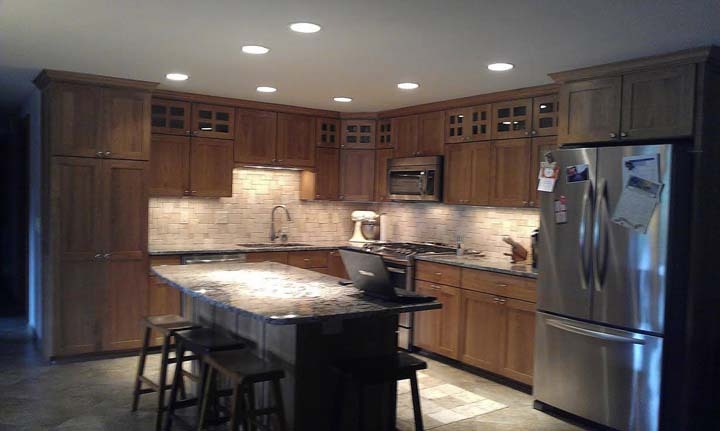 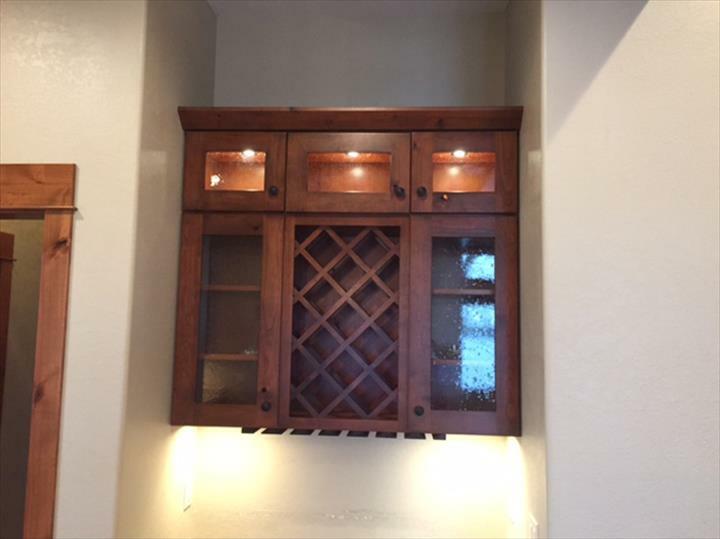 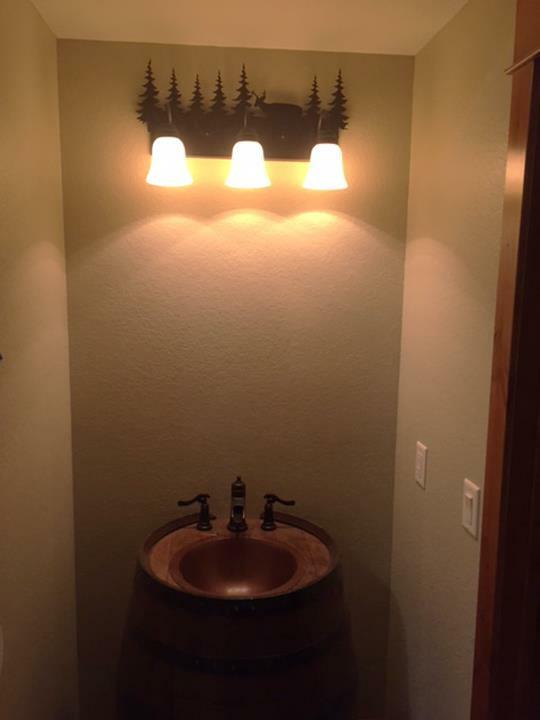 We also specialize in bathroom, basement, and kitchen remodels, as well as other construction services. 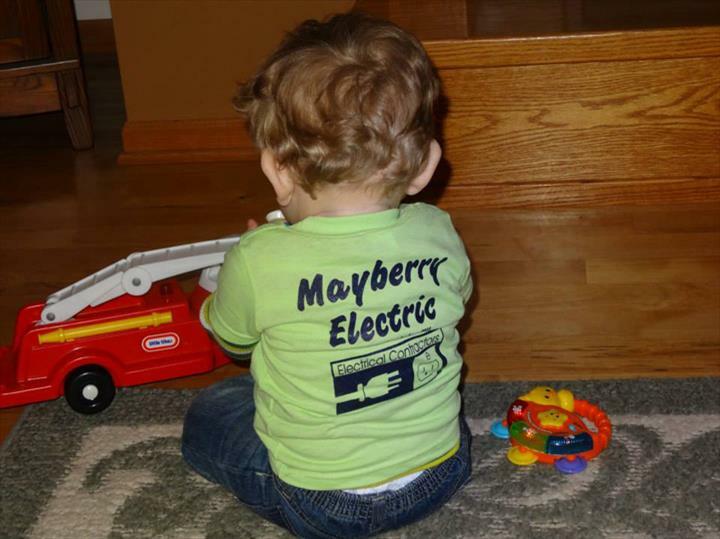 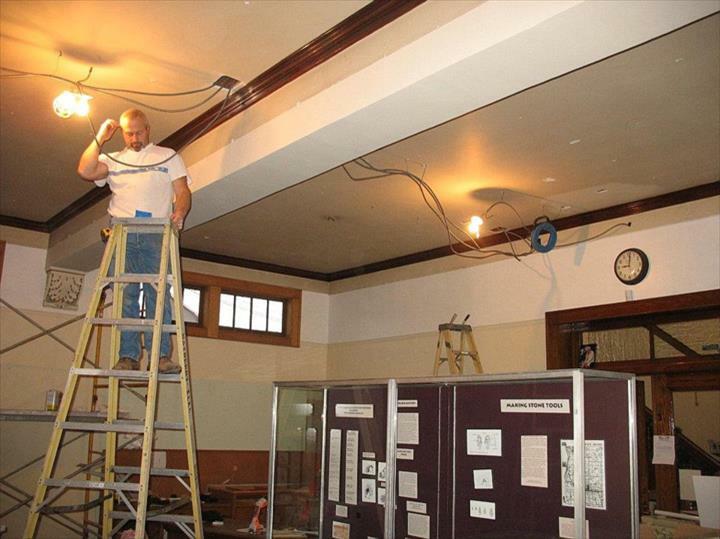 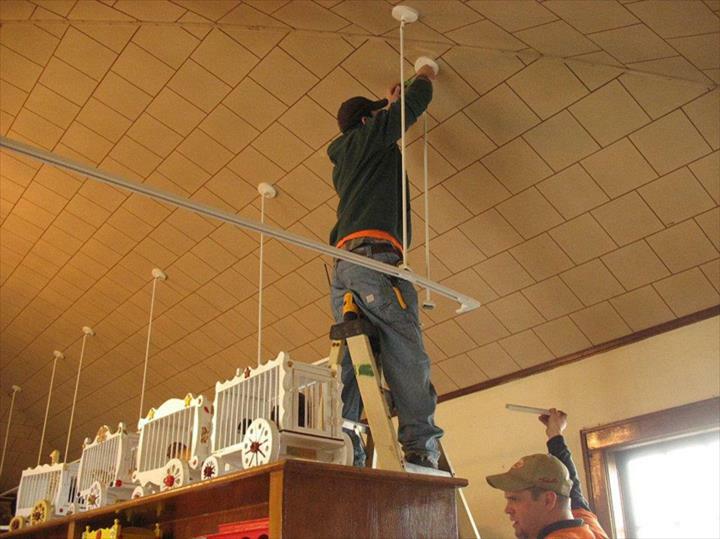 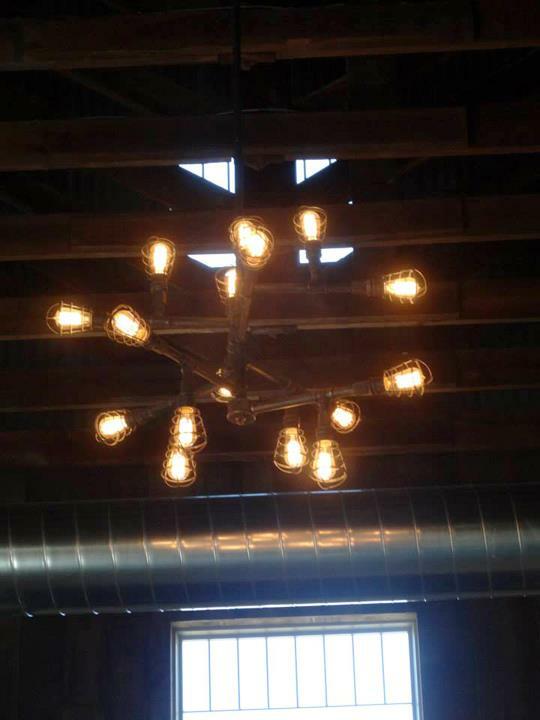 For all of your wiring and electrical needs, contact Mayberry Electric, Inc.